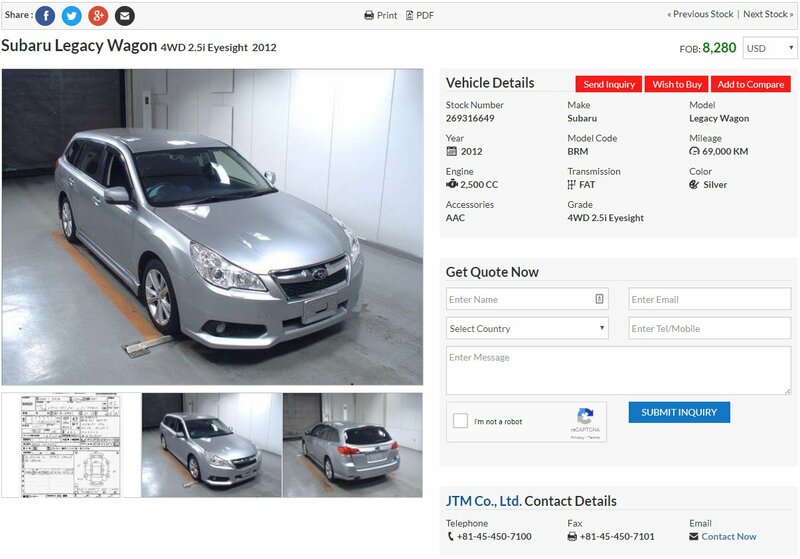 How to Buy From Stock | JTM Co., Ltd.
After select your truck you can send us your inquiry by clicking on Submit Inquiry button. 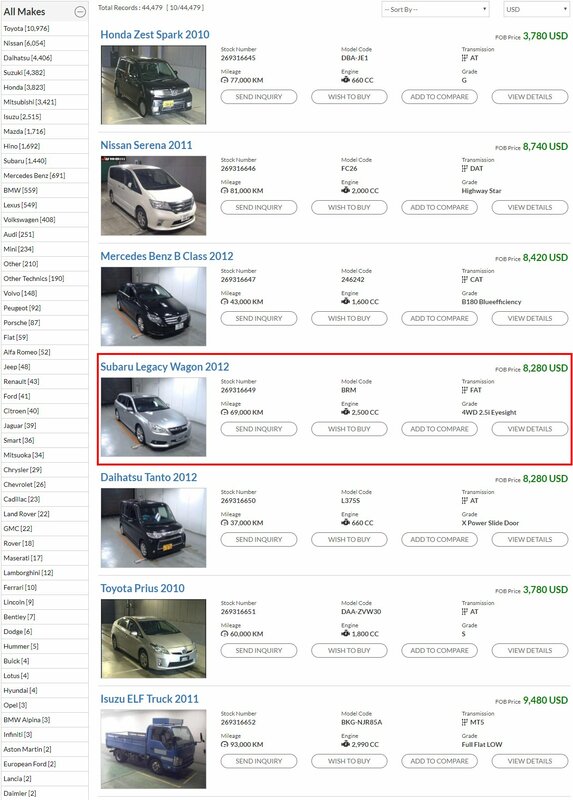 If your favorite truck is not found, then you can send us required vehicle's inquiry by clicking on Inquiry in top menu. After your inquiry, we will send you proforma with full specification of that truck. Please complete the payment by Bank Telegraphic Transfer from any bank, not later than the paying due date specified in the Proforma Invoice in our bank account. Once you receive the documents, please contact your local customs agent for customs clearance at least one week prior to the actual arrival date of vessel. As per customs agent, you can pick up your Vehicle at the port.